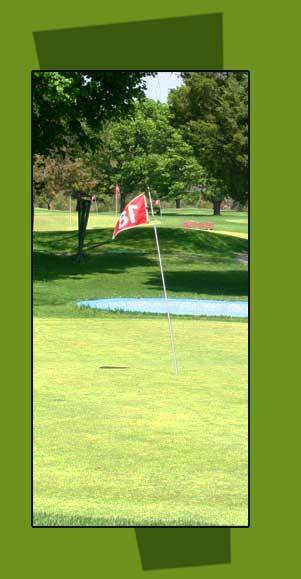 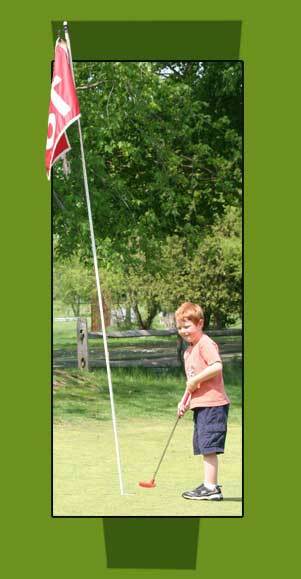 Have you ever wanted to try your hand on a real golf course, but never had the time to play all eighteen holes? 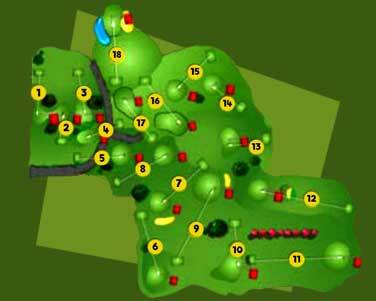 Fenway Golf presents the Pitch and Putt – eighteen holes of real golf that are a bit more compressed than your typical Par 3. 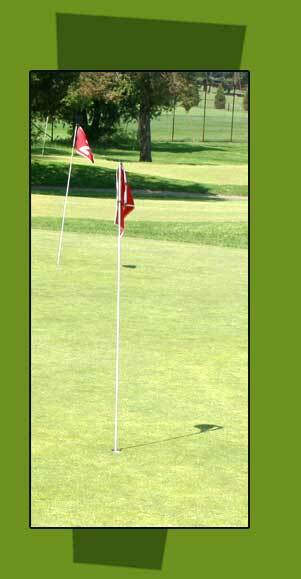 You may even have a REAL chance to score a hole-in-one!